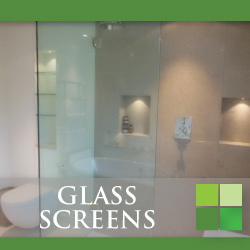 Kent based Wealden Glass is a traditional family run business with over 40 years experience in the glass and glazing industry. 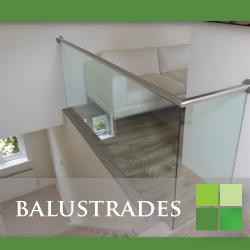 We supply and install double glazing, replacement glass, Crittall window replacement, lead lights, glass ballustrades, glass splashbacks, emergency glass, glass screens and glass writing boards. Every one of our customer’s is special, because every job is unique, and this is why we do not give online quotations. Instead, our experience has shown that customer’s benefit from a face-to-face consultation with one of our highly trained professionals, where accurate measurements can be taken and all the options can be discussed. 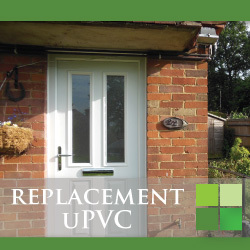 As an independent company we are able to source highest quality products, which utilise the latest technology, and fit them with the finest workmanship whilst ensuring the price is very competitive and the best value for money. Please contact us, to arrange a no-obligation consultation.